Blackmagic has dropped his latest joint in 2016 titled “Like This”. 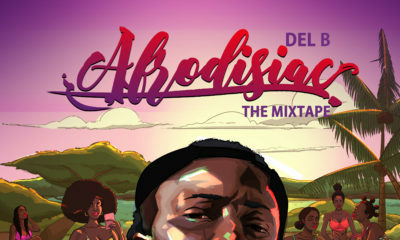 Produced by Xela, “Like This” features top female superstar Seyi Shay and Big Bad. 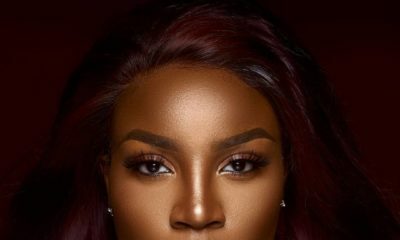 Following months of anticipation regarding rumors of Blackmagic and Seyi Shay working on a new single, fans can finally see their fantasies come true. I knew I would love this song! 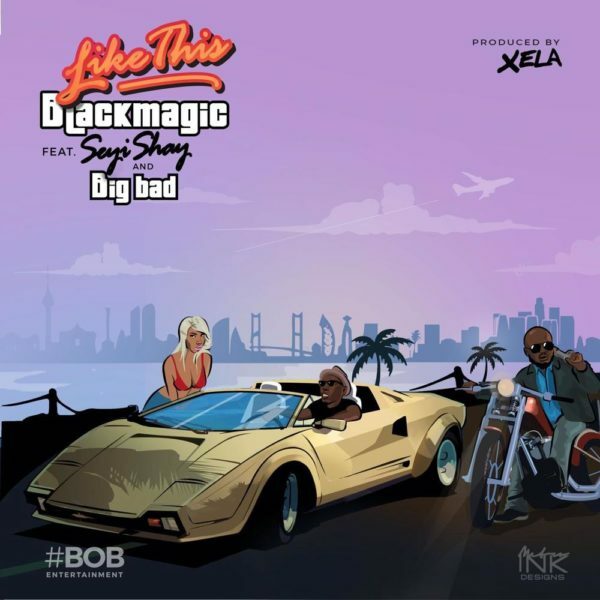 Black magic doesn’t know how to make a bad song, seyi shay was icing on the cake!!! !